A simple embed code is provided to a publisher and all that is needed is to paste it to your webpage where you wish the unit to appear. The outstream unit will accept any compatible VAST ad tag to display your videos ads, as well as, in some cases rectangle banner ads. The BRID.TV In-Content outstream unit is an innovative format which positions video advertising within the heart of editorial content. Viewable by design, the format launches when in view on the screen, pausing when less than 50% visible and merging seamlessly back into the page once the view has been completed. It has capabilities to run across all devices, browsers and operating systems without any limitations. The BRID.TV In-Slide outstream unit enters from a user-designated corner of a page and remains statically in view until the ad is completed. When the video ends, the player slides out of the page, returning the viewer to their browsing experience. 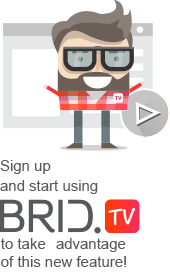 The BRID.TV In-Video outstream unit is a brand-new format to the market, opening up new monetization options for publishers. We will check to see if any video ad inventory is available. If not, we’ll load your 300x250 banner tag on a timeout message, the duration of which is publisher-controlled. 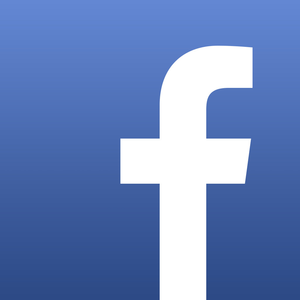 In this way you are greatly increasing the fill rate for your video ad inventory.